Erichsen stamp is designed to determine the elasticity and strength of coatings with a bowl-shaped bend (hood coverage for the Erichsen) in compliance to ISO 1520. 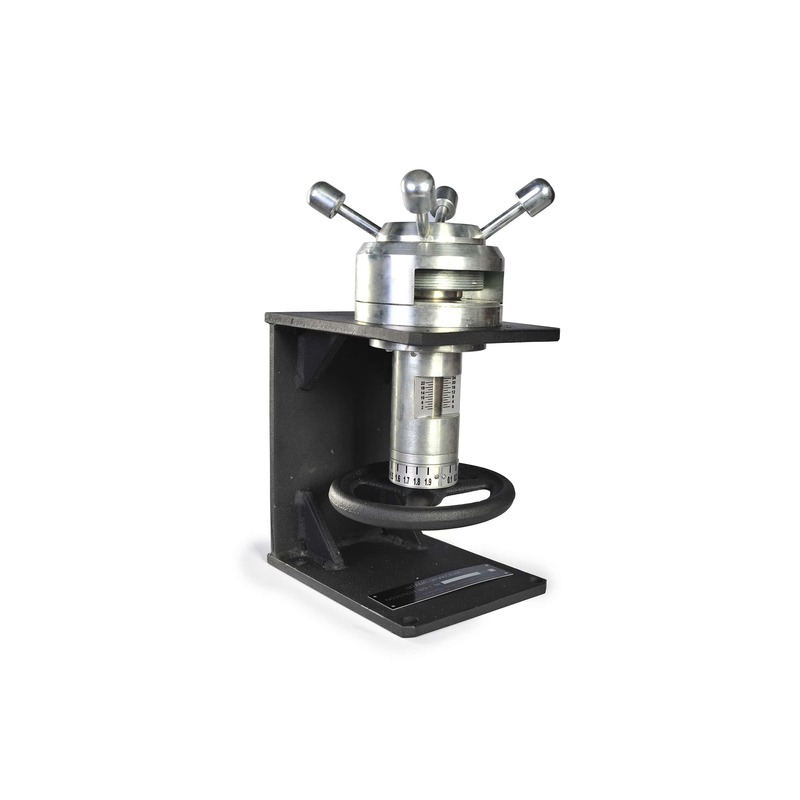 The device is designed to determine the strength of coating during indentation of a spherical tip of the punch of 20 mm diameter to the coated test sample, which position is secured on the matrix with internal diameter of 27 mm. This method is an effective method of determining of the quality of coating, it allows simultaneously to evaluate the strength, adhesion, and elasticity of the tested coating. 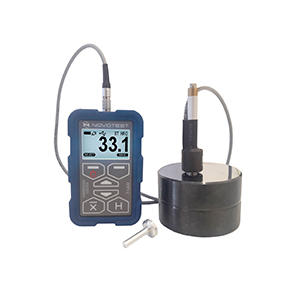 The device allows user to accurately measure the strength of coating of the tested product on which static and dynamic loads affect during further operation. 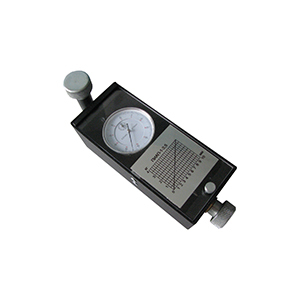 The device allows user to measure elasticity, strength and durability of paint and varnish coatings and its resistance to stretching, cracking, peeling out of the metal surface by pressing the punch with a spherical tip on a certain depth. 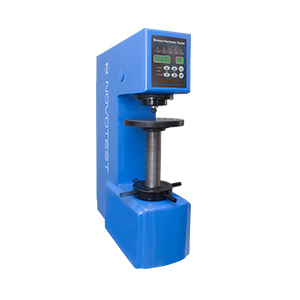 The device consists of: steel body, which has two bonded frames; rotary clamping for securing the coated samples; vertical and circular scales for reading the value of depth of indentation of the punches.